Are you a fitness junky looking for the best hydration pack on the market? It can be a very challenging and overwhelming task, but there are several great products that you can choose between. A lot of hydration packs can be overpriced for their sub-par quality, so it’s important to do your research. There are a lot of different companies and products so it might depend overall on your budget and preferences. Some hydration packs are better suited for specific activities and could make your workouts much more enjoyable. The second edition of the TETON Sports Trailrunner is designed with light mesh straps and 9-inch pocket to carry a phone, wallet, and snacks. 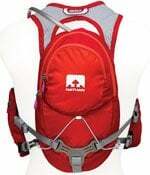 It contains up to two liters of fluids and has easily adjustable shoulder straps. It’s a 16-inch design that contains 122 cubic inches of space. It was originally built for mountain biking and for riding through rough terrain. It has a tool patch that removes itself from a zipper pocket in case you need to make any repairs to your bike. It weighs a little under a pound and a half and can hold up to 10 liters of fluids. It is made with a mesh material and offers breathability while remaining secure. It’s a comfortable and durable pack that can be easily maintained throughout a day trip. It can range up to triple digits for its price, but with the overall quality, you would be getting your money’s worth. 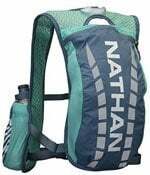 The classic hydration pack comes with a reservoir drinking valve which can deliver up to 20 percent more water with each sip. It has a biting valve and cap which allows you to have water when you want it and no drips when you aren’t drinking out of it. It comes in four colors: lime green, black, blue and red. It holds up to two liters of fluids and is great for long cycling. It’s very lightweight, and only weighs 6.7 ounces and is designed with mesh materials on the harness and back panel. The length is 15 inches long and can hold keys, tools, or wallet sized items. 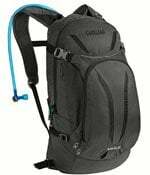 It may be a very basic hydration pack on the surface, but the CamelBak Classic is great for long runs, obstacle courses, day trips, or even just when you’re going to work. It’s slim and will stay out of your way during exercising. The Volt 13 LR Hydration Pack is a unique pack that combines stability and lightweight technologies. It has good stability with the majority of the weight sitting at the bottom and can be carried on your hips instead of shoulders. It contains up to 100 ounces and is designed to carry several tools. It comes in two colors: black or lime, and kills up to 99.9 percent of bacteria with its HydroGuard technology. 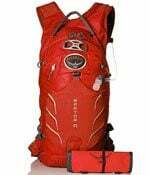 It is a lightweight material but can additionally be turned into a heavy duty pack that carries all your essentials. There are several of storage pockets that keep your items secure and safe. The Volt 13 LR Hydration Pack is especially stable and has lumbar compression straps. 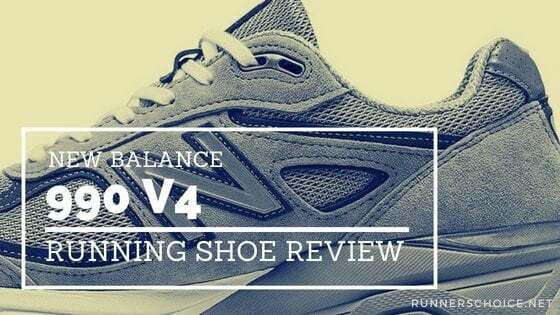 It gives you better balance when you ride and ultimately a smoother workout. The torso length is 20 inches and is designed with silicone materials for a comfortable fit. This 100-ounce pack is stylish and provides easy access to the back panel. It offers a wide mouth port that minimizes weight and is easily cleanable. It has foam padding that gives good lumbar support. It comes in various shades of blue and weights two and a half pounds. 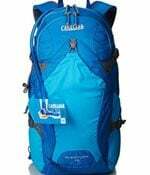 It’s a bit heavier than some other packs, but the 20-inch torso length offers great stability and durability. 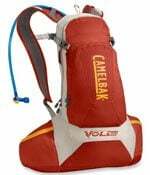 It offers several cargo pockets and easy to add CamelBak accessories like a filter, flow meter, tube director, and insulated tubes. There are tool attachment loops to give you extra accessory space. It contains a total of five pockets and can help you organize your essentials. It offers pockets for sunglasses and is made out of nylon. It has 1,160 cubic inches of cargo space. It’s great for all day events with the amount of storage space and durability. 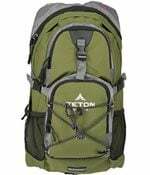 The TETON Sports Oasis 1100 is a large capacity unit that is fairly light for its size and capacity. It can hold up to 70 ounces of fluid and has 1,100 cubic inches of space. It has a modern and sleek style, with multiple adjustment straps and ventilated shoulders. It can be used for all day or overnight trips. It has three zipper pockets and two mesh pockets and can fit both men and women comfortably. It offers wide mesh straps that have shock absorbing and ventilated foam technology. It’s easy to clean and has a weather guard that is great for protecting your gear, valuables, and even food. It comes in five colors: black, forest green, lime green, blue and orange. It can be worn for hours and is water resistant. It has high-density stability and the half inch thick pads allow air to easily ventilate which keeps your cooler and dry while you wear it. 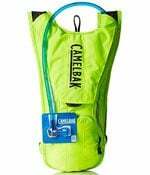 One of the oldest and most successful hydration packs on the market, the CamelBak M.U.L.E. offers a great combination of size and storage. It holds three liters of water and has enough storage for you to carry food and necessities but isn’t big enough to get in your way. First launched in 1996, it offers mountain bikers a sturdy and all day option for hydration. It has air ventilation to keep your back cool and dry and comes equipped with several storage pockets for your valuable items and bike tools. Available in five colors: black, orange, blue, yellow, and red. It weights one pound five ounces and measures a torso length of 17-21 inches. There are a total of five exterior pockets and has a total of 500 cubic inches for storage. It has been in circulation for over 20 years because it gets the job done. A durable and do-it-all pack, the Platypus Duthie A.M. 10 is great for a ride that lasts all day. It can hold three liters of fluids to keep you hydrated and weighs two pounds and two ounces. It measures in at 18 inches and has 610 cubic inches of space to hold your belongings. It comes in three colors: carbon envy, red alloy, and moss. It has several attachable utilities like a protectable rainfly the can be detached in the case you get caught by rain on your ride. The back panel is designed to have air flow through it and to keep you cool. It’s lightweight and won’t stick to your back. 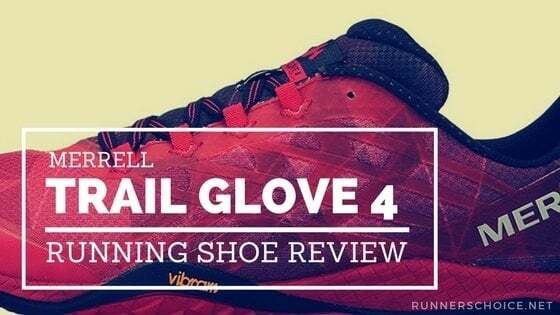 It comes equipped with reflective details to help keep your visibility high to others whether you are on the trail late at night or just taking a cruise during the sunset. There are several different sized pockets that conveniently store different items and tools for your bike. The Evoc FR Enduro is a unique hydration pack that offers standard fluid capacity as well as a protective shield on the back. This is a great option if you are a serious biker who likes to ride on rough terrain and want some extra protection for you back. It is one of the best protective hydration packs out there. It comes in three different sizes, medium/large, extra large and small. It gives you a little more variety based on your body height. It weighs in at less than two and a half pounds for all sizes and is just over two feet in length. It comes equipped with flexible side pockets and an easy to open tool compartment. There are four different colors: blue and gray, blue and white, blue and blue, and green and yellow. 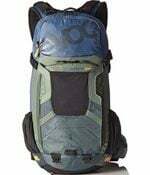 It holds up to three liters of liquid and has nylon and air mesh materials to keep you cool by allowing air to easily flow throughout the pack. This is a design specifically for women, although there is a version that is fit for men as well. It has six liters of total storage capacity, and two liters for liquids. 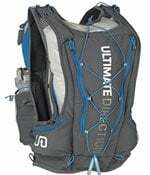 It has a three-way harness designed to control stability and limit bouncing and swaying of the hydration pack. The tube from the liquid bladder exits from the top of the pack to limit and reduce contact with the skin to prevent irritation and scratches. It comes with stretching mesh material to give ample space for the pockets and it comes with two additional rear zippered storage compartments. The mesh material is also found on the shoulder straps and back panel to reduce moisture and maximize air flow and comfortability. It comes in five different colors: black, purple, red and orange, pink and silver, and magenta. It is a great option for women that want a light and slimming hydration pack. The PB Adventure Vest version 2.0 comes in three sizes designed to fit the body shape of most athletes. It additionally comes with adjustable straps to get the perfect fit. It comes with several hidden side pockets and a snug fit to avoid bouncing and movement. It is made of strong and durable mesh material. It comes equipped with a GPS locator and two phone pockets, an emergency whistle, two water bottle side pockets and several smaller pockets for energy packs or small food items. It can hold up to 70 ounces of fluid and zippered compartments to safely store your gear. It weighs in at just 16 ounces and can hold up to 11 liters of gear and liquid. It comes in three sizes: small/medium, medium/large, and extra-large. It is one of the more durable and sturdy options on the market and is designed to minimize skin irritation and chafing. 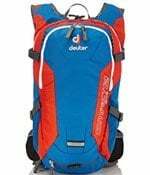 The Deuter Compact EXP 12 is a versatile hydration pack that works great for runners, hikers, bikers, and even cross country or alpine skiers. It’s a very snug pack that has auto compressing hip construction that is able to expand to fit tools and supplies. It holds up to 12 liters of fluids and equipment and has waterproof pockets to protect your valuables and technology. It comes equipped with a reflector and a rain cover to limit wetness and maximize visibility at night. 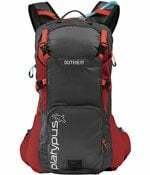 It has a steel frame construction to stabilize your back and limit movement of the pack. It is made up of nylon and polyester with breathable material to keep your back and shoulders dry and cool. It has pockets on both its side and in the front and can easily hold your helmet. The adjustable compression stripes make the one size fits all easily tighter or looser based on your body size. 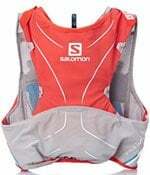 The unisex fitting hydration vest is one size fits most runners of both genders. I can hold up to 24 ounces of liquids and is considered to be a perfect minimalist and simple hydration pack. 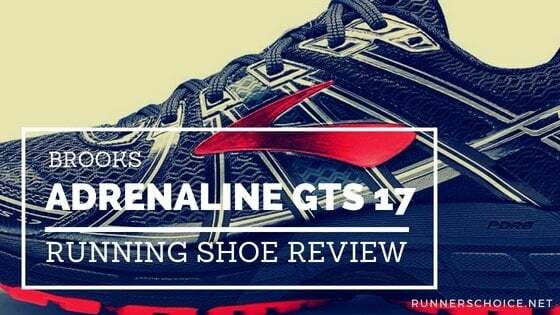 It weighs in at just over 13 ounces and designed to remain super lightweight throughout runs or bike rides. It has two pocketed flasks for fluids and is slim enough to avoid the sides of your torso. This is a perfect hydration pack if you are new to working out and just want the basics. The shoulder straps are padded and rest between your neck muscles and collarbones. It comes in bluestone and cockatoo (light blue) with a large pocket compartment at the top of the back. It comes with adjustable straps that sit above your waist and is easily moveable. 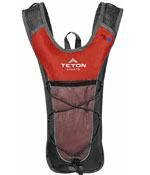 It keeps water colder and acts as a great basic hydration vest for runners, bikers, and hikers. The Advanced Skin 5 uses new fitting technology and is equipped with a front hydration system for added convenience and holds essentials with lower weight and increased comfort. It weighs nine and a half ounces and doesn’t have any straps or buckles to keep the weight down and comfort high. It prevents possible chafing with its elastic mesh power that is very breathable and adaptable to your body. It keeps moisture away and dries faster than other materials. It comes with a safety whistle and blanket in case of trail emergencies and has increased visibility with reflective pieces. It comes with several pockets for added convenience and comes in four different sizes. It starts with a double extra small, extra small/small, medium/large, and extra-large. 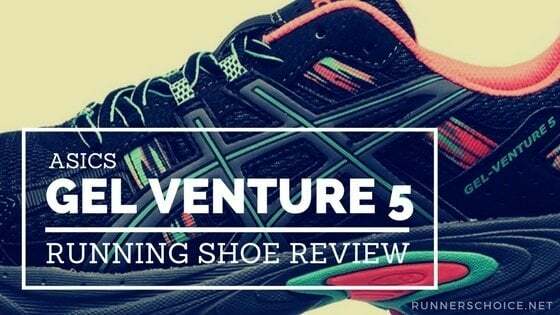 It comes in black, blue and red, and is a great pack for hiking and distance trail running. It’s a great mix of comfort and durability. 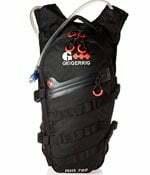 The Geigerrig RIG 700M holds up to 700 cubic inches worth of utilities and accessories and can hold 70 ounces of fluids. It weighs in at two pounds and six ounces, with a 20-inch length. It comes with heavy duty zippers and includes an iPod waterproof compartment. It is highly adjustable to fit your body. It has an integrated slider chest strap and has a removable waist strap. It was inspired by military and tactical packs containing Molle webbing on the face of the pack. It is highly customizable and can have various attachments for pockets where you want. In comes in cadet blue tan, black, and orange gunmetal, and has quick releasing valves for easy drinking and fast refills. It is easy to clean, stay dry, and the reservoir is dishwasher safe. Made out of nylon, the Geigerrig RIG 700M is a heavy duty and stable pack. Available in five colors: black, orange and yellow, blue, red, and bright green so you can find one that fits best with your personality. It weighs a mere .9 pounds unfilled and is designed to easily carry fluids while minimizing bulk. There is room for essentials but it is an overall minimalist hydration pack. 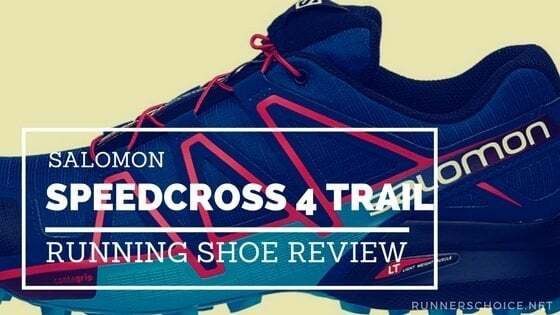 The Trailrunner 2.0 comes with a lifetime warranty and has ventilated and cushioned panels. It has triple heat edges and FDA food grade compliant compartments for easy and safe storage. It’s easy to fill, clean, and has a push lock drink valve to prevent links. It’s easily adjustable for both men and women. What do you think of these recommendations? 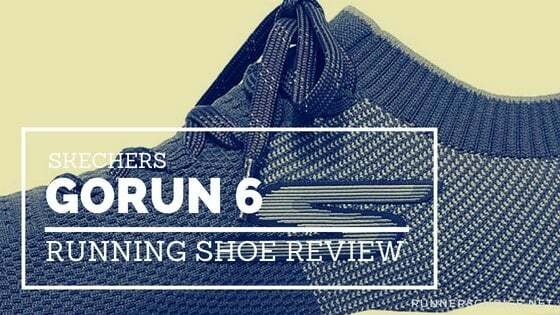 If you have any questions or suggestions for similar products, comment below and feel free to share the article with your friends.